The Dimensional Rabbits drops gifts for the player that clicks on it. 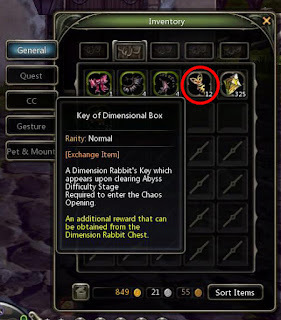 If the player has a Key of Dimensional Box, the rabbits will also give them a number of Dimensional Crystal Fragments which can be sold to NPCs for a large amount of money or traded to Scholar NPC for plates. 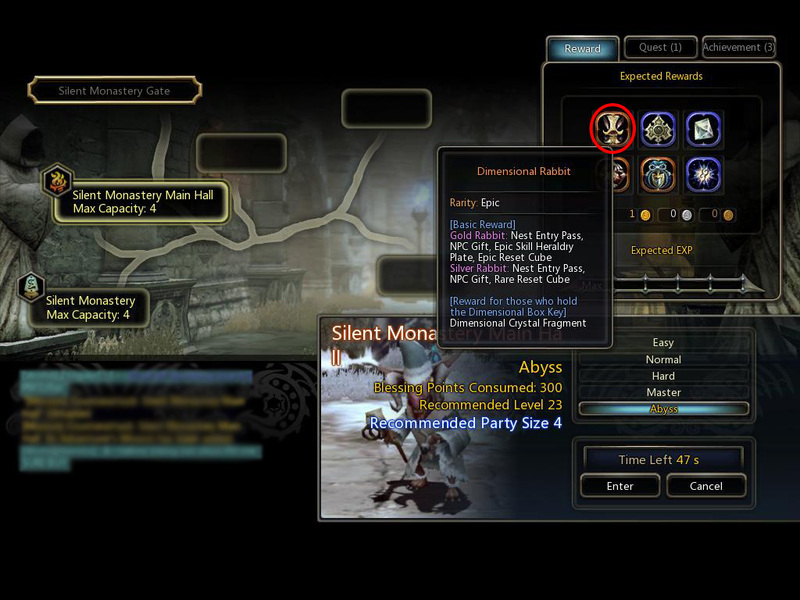 Key of Dimensional Box dropped by any monster (mainly bosses). 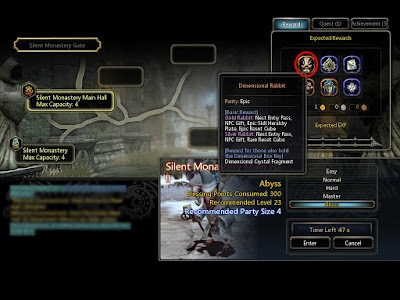 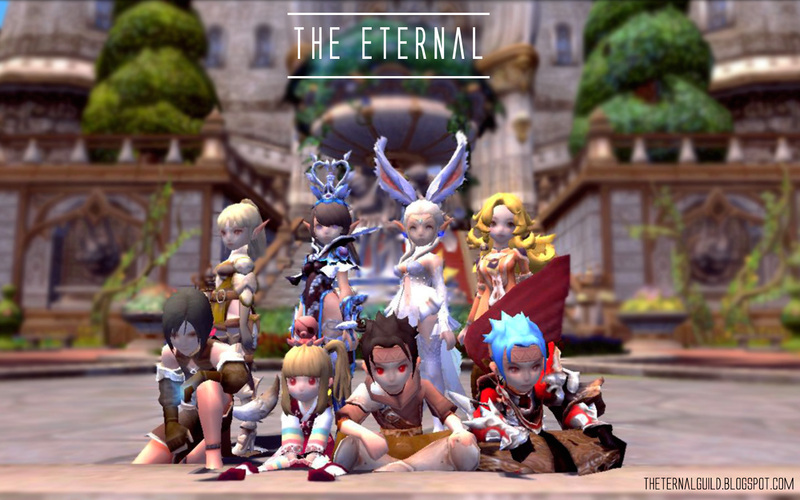 And also when running Abyss dungeons, the Dimensional Rabbit at the end will always drop a Key of Dimensional Box for every member of the party.